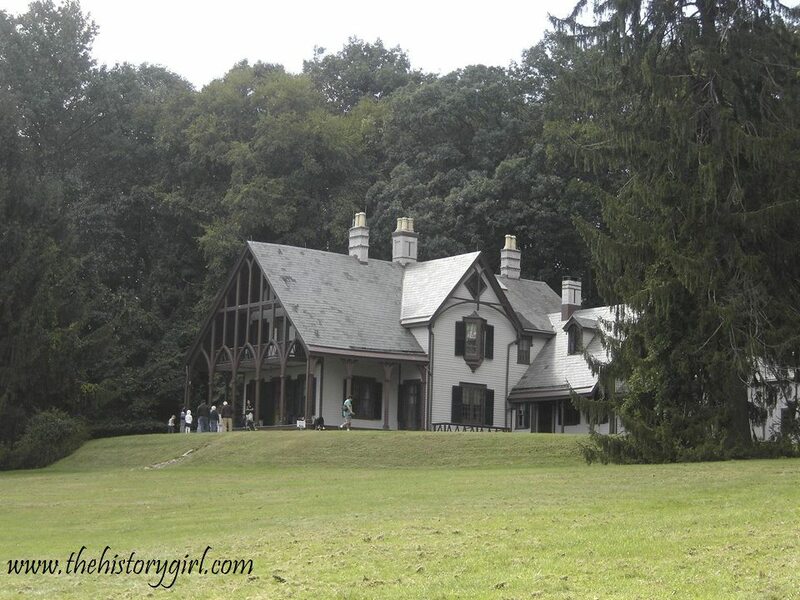 Weekend Historical Happenings: 6/14/14 - 6/15/14 ~ The History Girl! 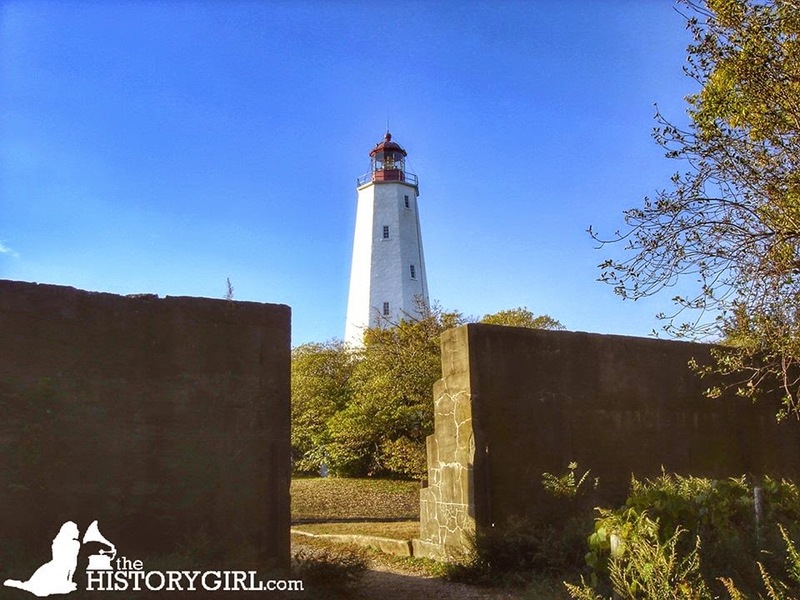 Celebrate the 250th Anniversary of the Sandy Hook Lighthouse on Saturday with family fun! The celebration begins at 11:00 am on the southwest lawn of the lighthouse. The Old Barracks Fifes and Drums Band will open the ceremony with Colonial-era marching music, while high school students from Sandy Hook's own Marine Academy of Science & Technology (MAST) will present a color guard. Speakers will welcome the public, followed by a ribbon-cutting ceremony at 11:45 am. * Lighthouse tours from 12:00 noon - 4:30 pm. To get to the top, visitors must climb 95 steps on a spiral staircase and a nine-rung ladder. Children must be at least 48 inches tall to get to the top. * Musket and cannon demonstrations by Revolutionary War living historians. * Musket drills and Colonial era children's games on the main parade ground. * 1700s bateau (flat-bottom boat) demonstrations on the bayside beach, opposite Guardian Park Picnic Area. * Talks on the life of a lighthouse keeper and the history of colonial lighthouses by U.S. Lighthouse Society President Wayne Wheeler, held in a tent near the Lighthouse Keepers Quarters. * In the Lighthouse Keepers Quarters: exhibits, gift shop (including 250th anniversary souvenirs). The Sandy Hook Lighthouse is located within Gateway National Recreation Area, Middletown, NJ. For more information, visit www.nps.gov/gate/historyculture. On Saturday, the Tewksbury Historical Society will host its 20th Biennial Tewksbury Garden Tour. Come visit four Tewksbury flower gardens and enjoy a 5th location where strawberry shortcake and iced tea will be served. Event will be held rain or shine and be available for touring from 12:00 noon - 4:00 pm. Tickets are $20 per person and can be purchased and picked up on Saturday from 10:00 am - 1:00 pm at the Tewksbury Historical Society Headquarters, 60 Water Street, Lebanon (Mountainville), NJ. For more information, visit www.tewksburyhistory.net. On Saturday, admire a display of pre-1948 autos set against the backdrop of Historic Walnford’s buildings and pleasantly shady landscape. Bring a picnic, tour the buildings, and spend a relaxing afternoon visiting the past from 11:00 am - 4:00 pm. Join the fun! Come with your family and watch as your children learn to play the games that youngsters would have played during colonial times! On Saturday, children ages 7-12 are invited to participate in classic 18th century games, such as hoops, nine pins, and cup and ball. Prizes will be awarded and no one leaves empty handed. Arrive at 11:30 am to sign in and enjoy an hour of colonial games. Participants and their families will receive 10% off museum admission, so be sure to take a tour with us after the games! From 11:30 am - 2:00 pm, meet Linda J. Barth, the author of the wonderful children's book Hidden New Jersey. She will be here signing copies of her books, which will be available for purchase in The Quartermaster's Store. This event is for children ages 7-12. There is a $5.00 fee for participation. Registration is required. Call 609-396-1776 or 609-777-3599 to reserve your child's spot in the festivities! The Old Barracks Museum is located at 101 Barrack Street, Trenton, NJ. For more information, call 609-396-1776 or visit www.barracks.org. Two New Jersey "farm teams" will take to the field when the Mercer County Park Commission hosts its Annual Old Time Baseball Game on Saturday. In the overall competition, which began in 1988, the match-up is tied with each team holding a record of 12 wins and 12 losses. There was no game in 1999 due to players being needed to bring in a crop of hay. In addition to town ball, an 1864 base ball (two words at the time) game will take place between the Flemington Neshanocks and the New York Gothams. Both teams will be in period attire. Prior to this game, Brad Brooklyn Shaw, of the Neshanocks, will narrate “Casey at the Bat”, and give a history of the 1864 game. On Saturday, the Hopewell Valley Historical Society will sponsor a walking tour through Hopewell Borough. The journey begins at the Old School Baptist Church on West Broad Street in Hopewell at 11:00 am. Participants will be led by local historian Jack Koeppel who has researched the former uses of many of the old buildings in town and will tell the story of Hopewell through their histories. Learn how buildings constructed for one purpose are used today for something completely different. We’ll discover a home built as a church and another built as a school. And, even one that was a train station. Don’t miss this fascinating walk back in time. You’ll look at Hopewell with fresh insight. For more information, visit www.hopewellvalleyhistory.org. Shop all day, visit the on-site food vendor, or spend some time in the Historic Village. The General Store and Bakery will also be open beginning at 10:00 am. Flea Market. The rain date for the event will be Sunday, June 15. This event is a fundraiser, benefiting the historic and educational programs presented at the Historic Village at Allaire by the non-profit organization, Allaire Village, Incorporated. On Saturday, the Tuckerton Historical Society presents "NJ's 350th Anniversary" presented by Tim Hart of the Ocean County Cultural and Heritage Commission and Paul Hart of the Tuckerton Seaport. Explore Ocean County history and hear about new Tuckerton Seaport exhibits. This presentation will be held from 2:00 - 4:00 pm at the Giffordtown Schoolhouse Museum, 35 Leitz Blvd., Little Egg Harbor, NJ. For more information, call 609-294-1547. The Roebling Museum announces a lecture on the building of the U.S. Capital building on Saturday at 1:00 pm at the Roebling Museum. Award-winning journalist and author Guy Gugliotta will make a presentation based on his book Freedom's Cap: The United States Capital and the Coming of the Civil War. Freedom's Cap tells the incredible story of the construction of the U.S. Capital in the decade leading up to the American Civil War. The challenges were many, budgetary, engineering and political. According to Jonathan Yardley of the Washington Post, "Mr. 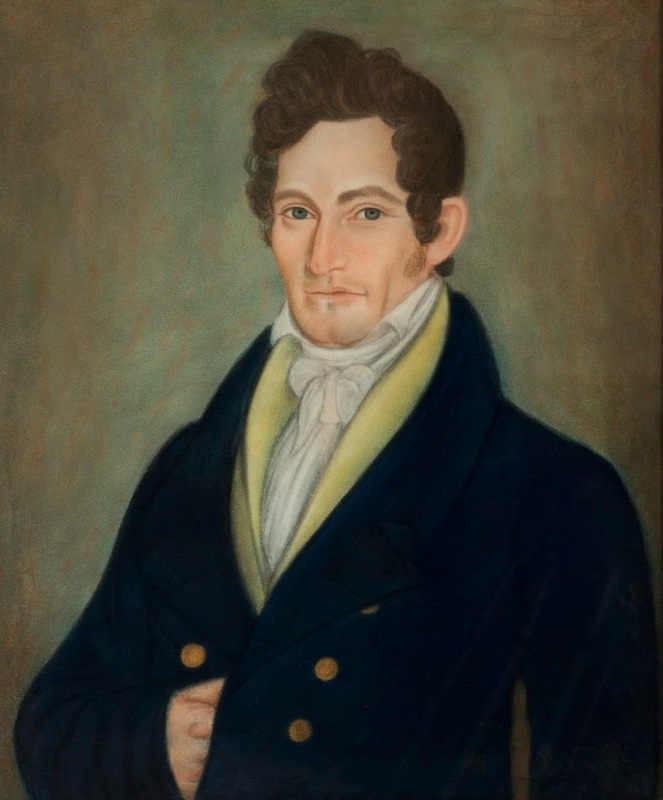 Gugliotta...Brings to life a huge cast of characters, captures the physical setting of Washington in mid-19th century and the mood of a city where 'every transaction seemed to be poisoned by the issue of slavery.' And of course John A. Roebling is involved! The lecture will be held in the Investors Bank Media Room at the museum. Space is limited and reservations are suggested by calling the Museum at 609-499-7200 or booking online at www.roeblingmuseum.org. Adults, $7.00; seniors and museum members; $5.00. 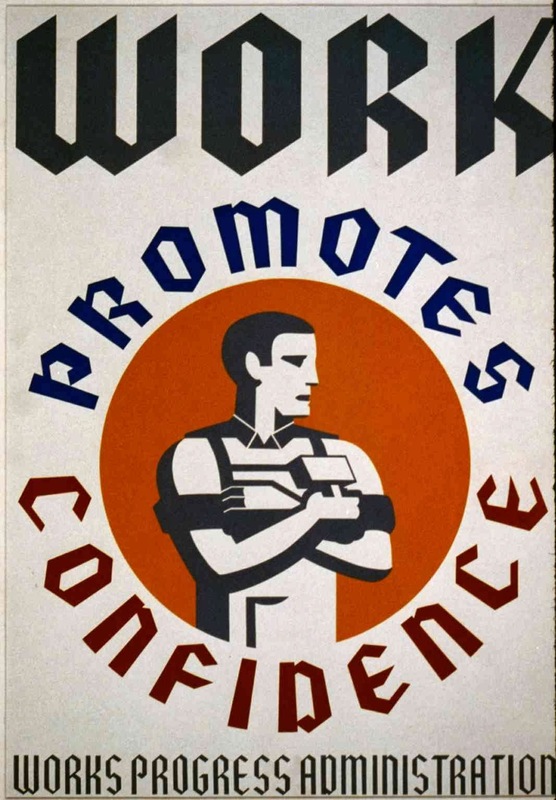 This presentation is part of the Roebling Museum's Second Saturday lecture series for 2014. And in commemoration of Flag Day the museum will be flying "Old Glory" from its historic flagpole originally erected in 1917. At 137 feet tall it is one of the tallest flagpoles east of the Mississippi River. For more information, call 609-499-7200 or visit www.roeblingmuseum.org. On Saturday, attend the Wildwood Historical Society's Annual Postcard and Collectibles Show, held from 10:00 am - 4:00 pm at the George F. Boyer Museum, 3907 Pacific Avenue, Wildwood, NJ. Vendors will be on hand to buy, sell, and trade. Also celebrate 50 years of history with a program at noon. 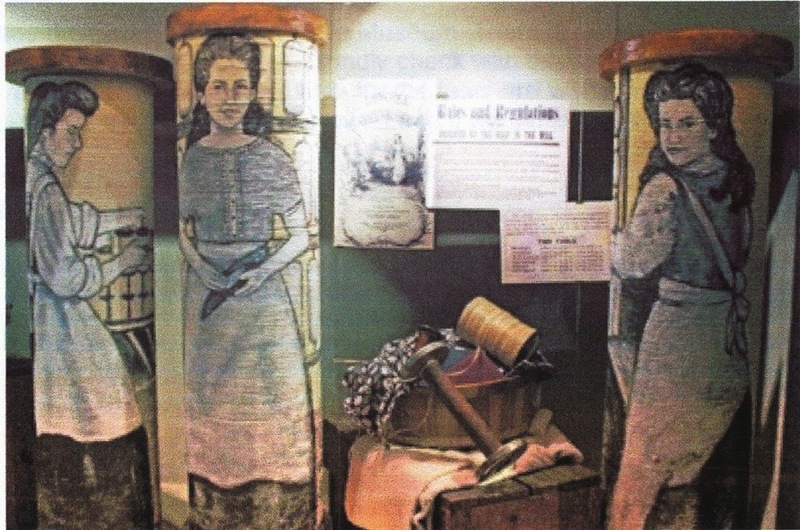 For more information, call 609-523-0277 or visit www.wildwoodhistoricalmuseum.com. During National Dairy Month, meet the Jersey cows and help with chores at Fosterfields Living Historical Farm. Enjoy a hands-on guided tour to learn about the domestic help and assist with house-hold chores at the Foster family home from 11:00 am - 12:00 noon. From 1:00 - 3:00 pm, see how dairy products are prepared in the Farmhouse kitchen, by helping separate cream and church butter. At 3:30 pm, there will be a cow-milking demonstration. Admission: $6/adult, $5/senior (65+), $4/child (ages 4 -16), $2/child (2 and 3). FREE for children under age 2 and Friends members, with a current membership card. Fosterfields Living Historical Farm is located at 73 Kahdena Road, Morristown, NJ. 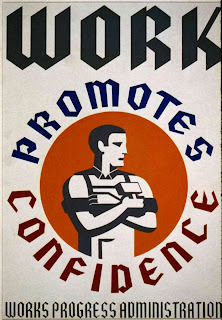 For more information, visit www.morrisparks.net. Shortly after victories at Trenton and Princeton, the Continental Army under General George Washington arrived in Morristown in early January, 1777. Protected by the Watchung Mountains and the Great Swamp, it became the Army's winter camp. Join a park ranger at Fort Nonsense to see for yourself the advantages of this defensive site and learn how Fort Nonsense got its name. Program at 1:00, 2:00, and 3:00 pm at Fort Nonsense, 16 Chestnut St, Morristown NJ, a unit of Morristown National Historical Park, Morristown, NJ. Cost: Free. For more information, call 973-539-2016 ext. 210 or visit www.nps.gov/morr. Interested in the Civil War or World War II? Want to learn about the weaponry and tactics used by the British infantry in the Victorian Era? Or maybe you are just a history buff who loves it all. Historic Cold Spring Village will host its annual Military Timeline Weekend on Saturday and Sunday, which will feature encampments, weaponry displays, and demonstrations from living history groups depicting various conflicts throughout the centuries. This event will be held from 10:00 am - 4:30 pm, and is generously sponsored by the Marsh and McLennan Agency. The reenactment groups, encampments and displays span many centuries and periods of conflict. Highlights include Union and Confederate encampments, interpreters of the Boer War (1898-1902), World War II Allied and Axis reenactors, Cold War and Vietnam War era reenactors and displays. Additional programs include historian Mike Kochan as Benjamin Franklin discussing Franklin’s military activities and inventions. At 2:00 pm on both Saturday and Sunday, HCSV Education and Interpretation Director Jim Stephens will present his lively program, "The Story of Old Glory," in which he tells the colorful history of the American flag with reproduction flags on display. Dads Climb Absecon Lighthouse FREE! If your family is looking for a memorable way to show Dad he's the light of your life, then bring him to Absecon Lighthouse on Saturday or Sunday because dear old Abby is treating Fathers to a free climb on Father's Day weekend. And if Dad makes it all the way to the top and gets an "I Climbed Absecon Lighthouse" card, he can show it at Tony Boloney's Pizza on Oriental Avenue and get a free slice of pizza! Hours of operation for the lighthouse are 11:00 am - 4:00 pm, with the last climb at 3:30 pm. So Moms and kids, what better way to say thanks to Dad than make him climb 228 steps with you and eat pizza?!?! Farm-fresh strawberries are on the menu on Saturday thanks to the Historical Society of Stillwater Township. The society will hold its annual Strawberry Festival on Sunday from 1:00 - 4:00 pm at the society's museum. Visitors will enjoy fresh strawberry shortcake with ice cream plus a beverage for $5 per serving (children under 5, free). The festival will also feature live music, horse and wagon rides, museum tours, and a bake sale. 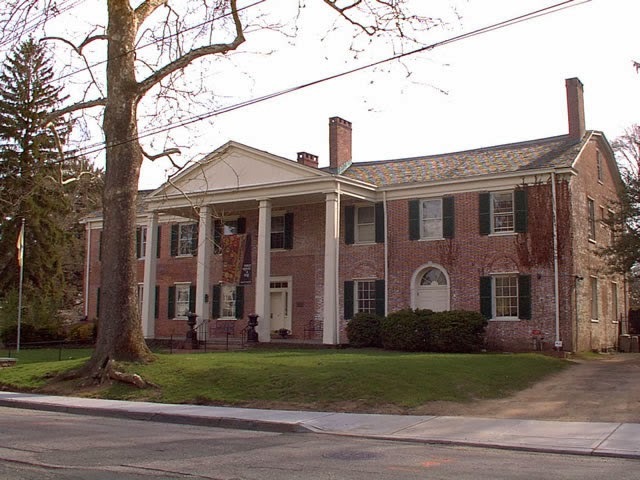 The historical society's museum is located at 900 Main Street, Stillwater, NJ. 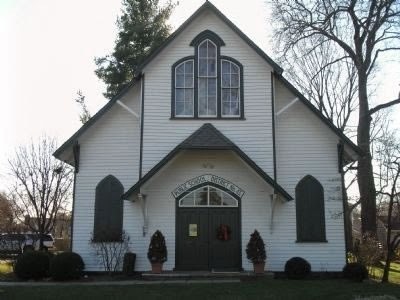 The Historical Society of Stillwater Township is a 501(c) 3 non-profit organization. It is the mission of HSST to foster and promote an interest in Stillwater area history through the education and preservation of family information, local cemetery records, artifacts, sites and structures and to maintain an historical and genealogical library and museum. For more information, please e-mail to betty.english@historicstillwater.org or visit www.historicstillwater.org. Spend Sunday with Dad at the Whippany Railway Museum on a 10-mile, 45-minute round trip excursion from Whippany to Roseland on a mid-1900s Excursion Train. The combined age of the equipment used on the vintage train is an astounding 635 years! Be on the lookout for deer, turtles, wild turkeys, hawks, and rabbits, as the route takes you past a natural swamp with abundant wildlife. Trains depart at 1:00, 2:00, 3:00, and 4:00 pm from 1 Railroad Plaza at the Intersection of Route 10 West and Whippany Road in Whippany, NJ. Train fare is: Adult: $14; child (under 12): $9; infants (1 year and under): Free. Train Fare includes admission to Whippany Railway Museum Building. The "Excursion Train Ride" is a fundraising effort to benefit the Whippany Railway Museum, a 501 (c)3 non-profit Operating Heritage Railroad that is staffed by Volunteers. Donations from the public help to keep the Museum operational, but funds are still required to support this unique New Jersey treasure. Proceeds from the train rides will further enhance the Museum's mission and its Historic Preservation efforts. For more information, call 973-887-8177 or visit www.whippanyrailwaymuseum.net. Celebrate the 350th anniversary of New Jersey's founding as a colony by hiking the 2.25 miles yellow trail and hear about the historical forces that have affected New Jersey for more than 350 years, including a north/south divide, and the roles of transportation and immigration in the development of the state. Hike begins at 10:00 am and ends at 12:00 noon. Meet at the Jockey Hollow Visitor Center within Morristown National Historical Park, Morristown, NJ. Cost: Free. For more information, call 973-543-4030 or visit www.nps.gov/morr. Make your way over to the 1896 Charles Shultz House (Evergreens, 30 North Mountain Avenue, Montclair, NJ) and see this time capsule from the turn of the century. Currently on display at the Charles Shultz House is the exhibition "A PERSISTENT PASSION: The Art of Lora Eberly Ballou: 1870-1976, Places in a One Hundred Six Year Life." The exhibit will be on display during regular public tours on the first and third Sunday of each month from April 27 through July 20, 2014 from 1:00 - 4:00 pm. With the generosity of Robert M and Patricia C Phillips, all public tours at the Shultz House held on the first and third Sundays of each month are FREE to the public. Please note that the Israel and Nathaniel Crane Houses will be closed this day. For more information, call 973-744-1796, e-mail mail@montclairhistorical.org, or visit www.montclairhistorical.org. 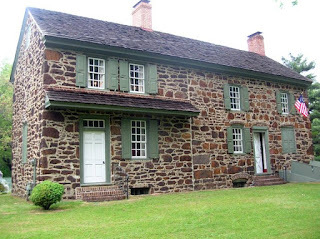 Macculloch Hall Historical Museum (MHHM) is celebrating the 350th anniversary of New Jersey with book signings by authors whose work explores aspects of the state’s history. 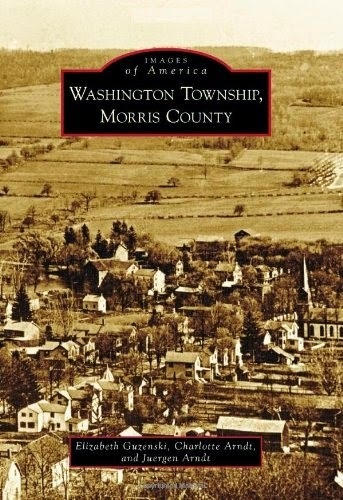 On Sunday, they welcome Betsy Guzenski who will be available to sign and sell her book Washington Township, Morris County to museum visitors during touring hours (1:00 - 4:00 pm). Visitors may also wish to visit the second floor gallery exhibit “Made in New Jersey: A Celebration of Decorative and Fine Arts” which stars the Museum’s collection of New Jersey stoneware, silver, and artists such as Thomas Nast, A.B. Frost, and Edward Kranich. Elizabeth Guzenski is an active member of the Washington Township Historical Society, and wrote the book with two other members, Charlotte and Juergen Arndt. Washington Township, Morris County takes the reader through a pictorial tour of the township and showcases the 11 districts of the township according to the E. Robinson map of 1887. The area was once the home of the Lenni Lenape Indians and later became the home of Dutch, English and mostly German settlers from the Palantine area of Germany in the early 1700s. It was primarily a farming community but grew to be a major iron ore and trap mine center thanks to the Jersey Central Railroad. In the late 1800s, Schooley’s Mountain became one of the first major resort areas in the country thanks to the healing properties attributed to the chalybeate waters from a spring on Schooley’s Mountain which attracted such notable visitors as Ulysses S. Grant, Thomas Edison, and members of the Roosevelt and Astor families. The book includes photographs and captions to help the reader understand the “rich agricultural, industrial and recreational history of this New Jersey Skylands community”. Elizabeth Guzenski, a retired educator of 33 years, is the current vice president and former president of the Washington Township Historical Society. She has run a student volunteer program at the museum for several years and is a member of the Library Committee. The majority of the photographs used in the book are part of the vast collection housed in the Washington Township Historical Society Museum. Additional images were provided courtesy of Washington Township residents. Regular museum admission includes meeting with the author, house tours, and gallery visits between 1:00 and 4:00 pm. Admission: Adults $8; Seniors & Students $6; Children 6 – 12 $4. Members and children under 5 admitted free. Speaker tickets include admission to a docent-led period room tour for visitors who sign up during the afternoon. The last tour ticket is sold at 3:00 pm. Macculloch Hall Historical Museum is located at 45 Macculloch Avenue, Morristown, NJ. For more information, call 973-538-2404 ext. 10 or visit www.maccullochhall.org.